Our expertise is in designing outreach campaigns that command attention from the likeliest buyers. 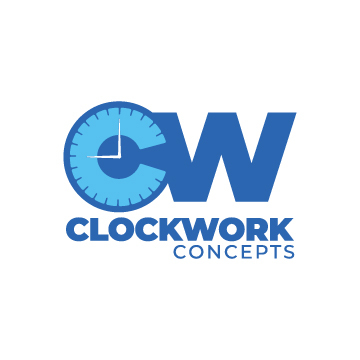 Clockwork Concepts’ approach has proven effective even in a crowded marketplace. We infuse each campaign with our core values. Together, we share ideas to create powerful messages that achieve maximum results and sustained growth. You’ll enjoy partnering with us.